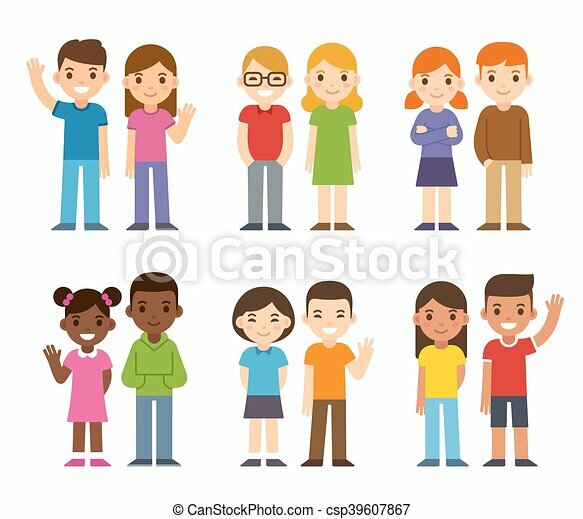 Cartoon diverse children. 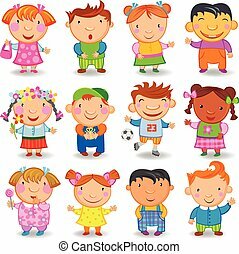 Set of cute cartoon diverse children, boys and girls. simple flat vector style. 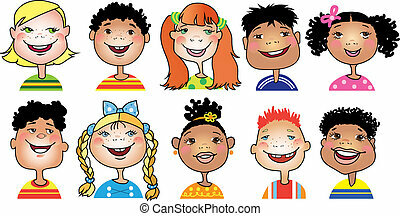 Set of cute cartoon diverse children, boys and girls. Simple flat vector style. 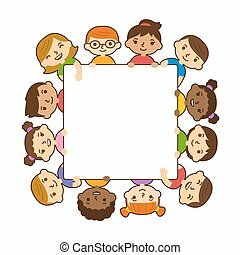 An image of a Diverse Disabled Children Cartoon isolated on white. 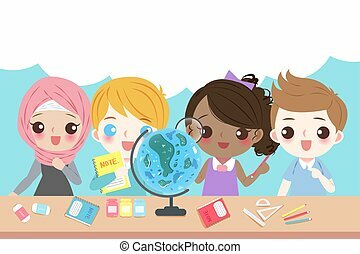 Set of cartoon kids different nations, vector illustration. 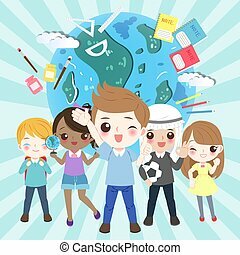 Cute cartoon diverse children holding blank text banner. 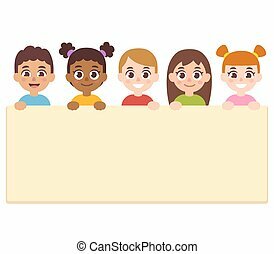 Cute cartoon diverse children holding blank text banner isolated on white background. Vector illustration. 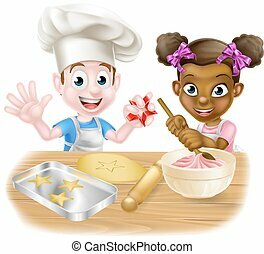 Set of cute cartoon diverse children couples, boys and girls. 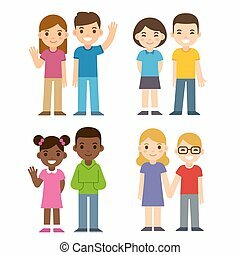 Caucasian, Asian and black kids. 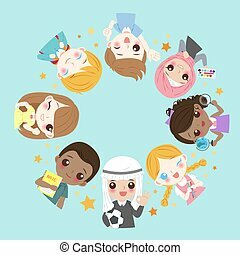 Happy children illustration, flat vector style. 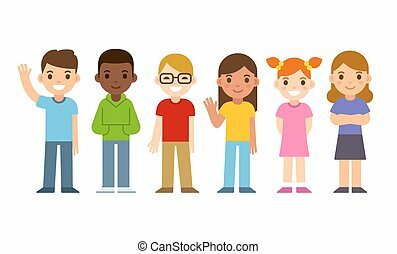 Set of diverse cartoon children. Flat design vector kids, boys and girls. 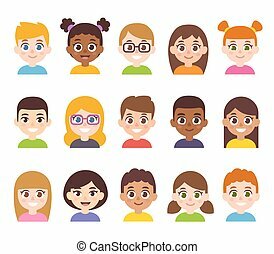 Cartoon children avatar set. 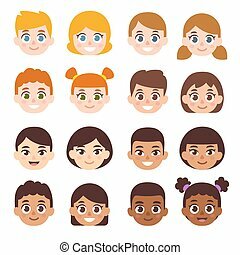 Cute diverse kids faces, vector clipart illustration. 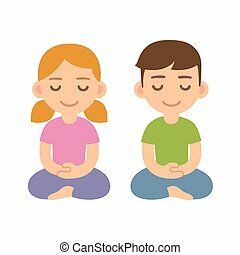 Cartoon meditating children, boy and girl. Cute meditation and mindfullness illustration. 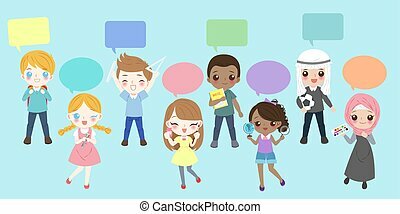 Diverse cartoon children holding blank text banner. 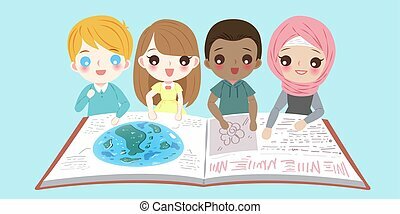 Cute vector illustration for announcement poster. 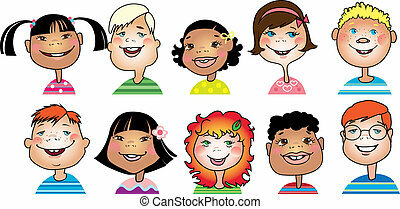 Cute cartoon black children portraits. 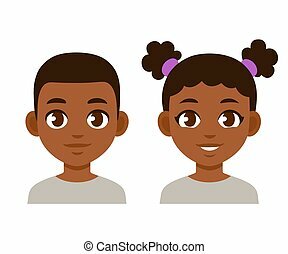 African American boy and girl isolated vector illustration. 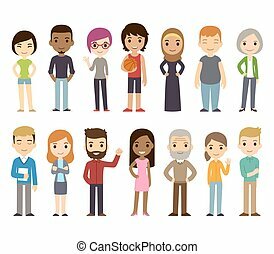 Cartoon children avatar set. 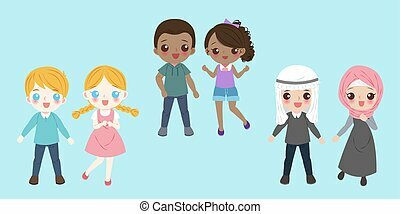 Cute boys and girls of different ethnicities, vector clip art illustration. 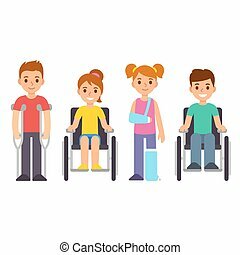 Cute cartoon children with injury and trauma. 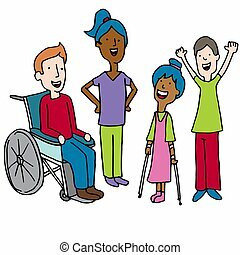 Boys and girls with crutches and wheelchair. 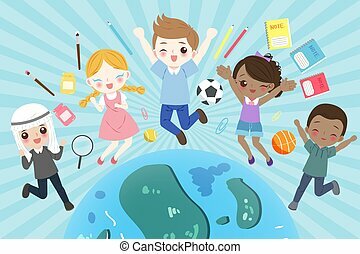 Special needs and disability kids vector illustration. 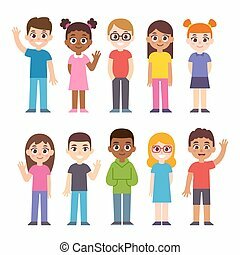 Set of cute diverse cartoon children. 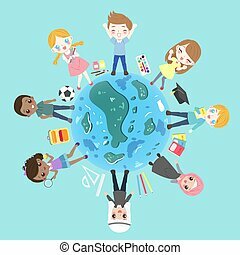 International group of kids, vector illustration. 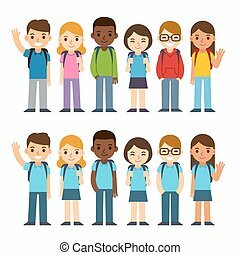 Set of diverse children with backpacks in school uniform and casual clothes. 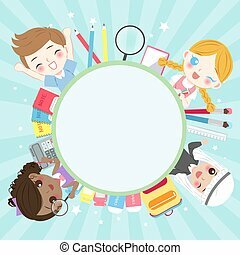 Cute cartoon simple flat vector style. 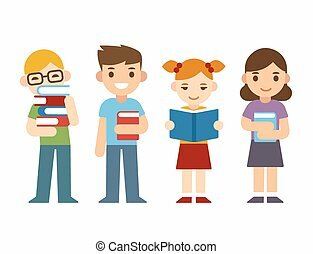 Back to school illustration. 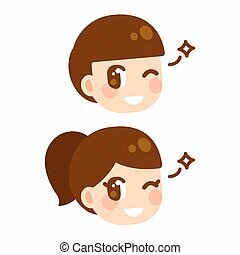 Cute anime children winking, boy and girl character face. Manga style cartoon illustration.